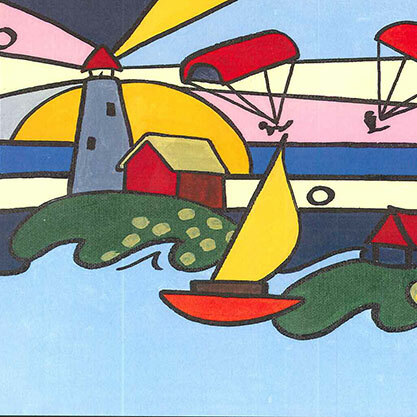 The Tawas Bay area plays host to many community events and festivals throughout the year. 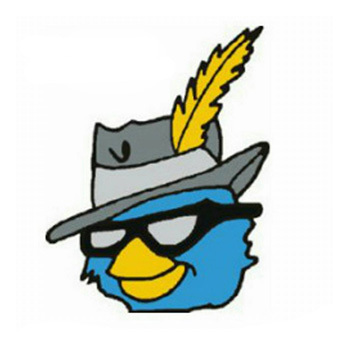 From the Blues By the Bay and SummerFest to the Tawas Birding Festival, Perchville USA and the annual Tawas Bay Waterfront Fine Arts Festival, the calendar is brimming with activities and events for all ages. For a complete listing of events in the Tawas Bay area throughout the year please visit the Tawas Area Chamber of Commerce Event Calendar. Come, stay and play on frozen Tawas Bay. 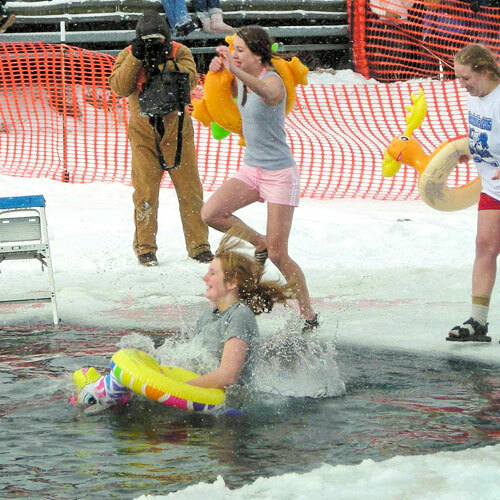 Michigan's oldest winter carnival offers a huge variety of activities for the whole family. Take a dip in icy Lake Huron, taste homemade chili, take the kids down to the Family Tent for games, food and a magic show. There is a parade down US-23, food vendors and a Hospitality Tent with great music. This is a one-of-a-kind Michigan experience you just can't miss! Annual fundraiser for a new East Tawas Library brings Michigan wine, ales, food and mellow music to Harbor Park, corner of Newman Street and US-23 in East Tawas. 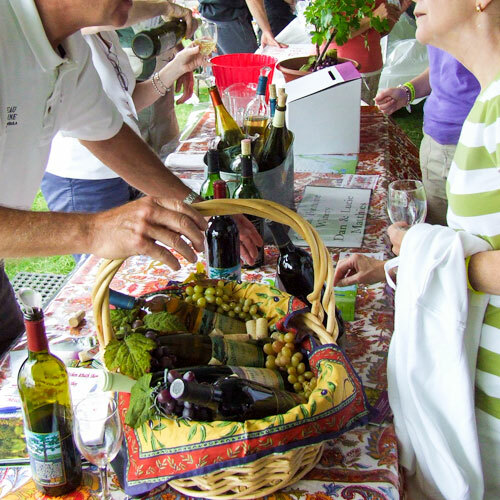 The event features Michigan vintners, area restaurants, and Michigan breweries. Tawas City Park, on beautiful Tawas Bay. Over 100 crafters, food and fun for the whole family. Don’t miss this wonderful collection of handmade arts and crafts. With over 130 booths of items for you to browse, you’ll be sure to find something absolutely perfect for your home, yard, and more. East Tawas Harbor Park on the beach. Free fun filled day of kite flying for kids and adults of all ages. Kite making for kids, free kite give aways and candy drops. Come see stunt kites, huge kites and more. 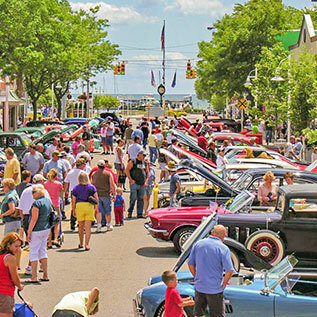 Tawas Point Celebration Days is a family-oriented celebration of our American heritage held the second weekend of June each year. There are many activities offered for the entire family. The weekend is sponsored by the Friends of Tawas Point State Park. Performances, kids activities, face painting, balloons, chalk art, surprises galore on Newman Street in East Tawas. Tawas City Park. Sponsored by the Tawas Bay Art Council and the city of Tawas City. There will be painters, potters, sculptors, jewelry makers including seaglass jewelry on silver, photographers, authors, artists receive awards and community awards. Children's make and take tent, sandcastle building contest, demonstrations, food vendors and live music in the gazebo. 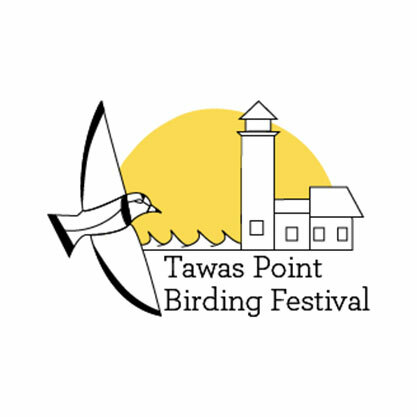 Since the event began, birders from around the country and the world have made Tawas Point their destination for Spring birding. Festival participants enjoy some of the best birding in the Great Lakes region; Tawas Point is well known for high concentrations of migrating warblers during the month of May. Three days of family fun with music, a street dance, Kiwanis 5K Run/Walk, car show, Mayor's Fish Boil, Sand Castle Contest for kids, and more fun in the sun. 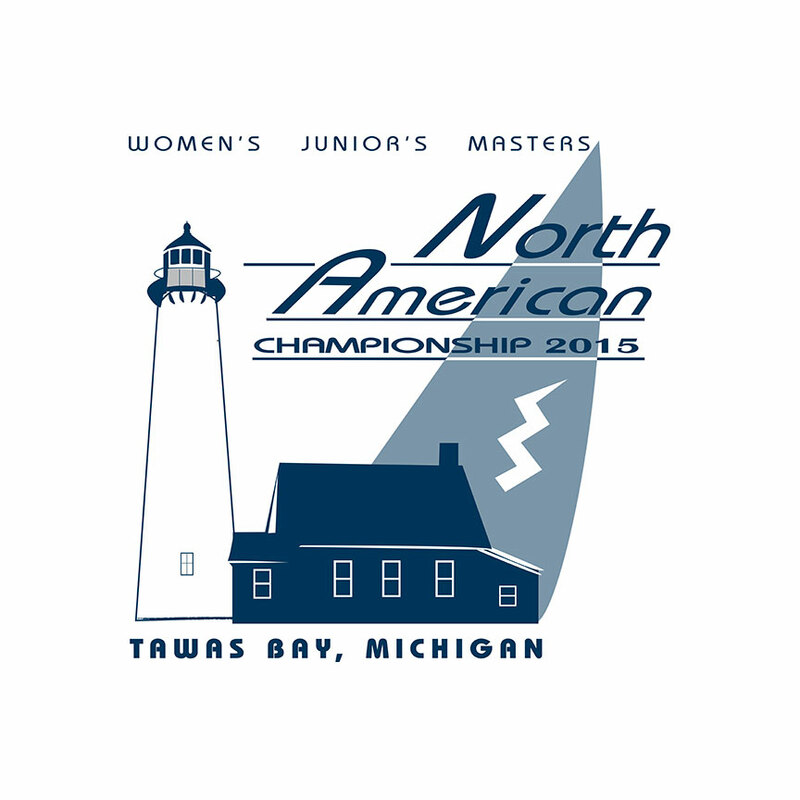 International Lightning Class Association Women's, Junior and Masters North American sailing championships at the Tawas Bay Yacht Club. Three days of non-stop blues music. Relax and get your groove on under the Big Tent with quality bands from throughout Michigan and the Midwest. Fun, Fitness, Family & Friends! A recreational bicycle ride on the Sunrise Side with four paved routes that loop back to a catered lunch in East Tawas. The first of its kind in Northeast Michigan. Tour the tree lined pristine roads of the Huron National Forest and crystal waters of Lake Huron. 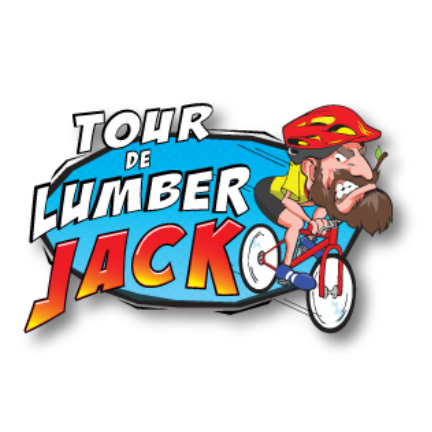 An incredible venue and course along Tawas Bay make for an amazing triathlon in September. Watch the sun rise before the start of the race and enjoy the crisp, pine-scented air perfect for biking, swimming and running. Choose your own level of racing intensity. The event includes a beachside party with volleyball, bonfire, food, drinks, movies and fun. The Lake Huron Discovery Tour Weekend presents a 200-mile route long chain of events that will ignite the explorer in you! Chart your own course on a voyage of discovery based on your own area of interest - whether it be hiking, ARTrail gallery tours, bird watching, color tours, the Wine & Hops Trail, history, maritime, lighthouses, or many other things! Discover over 1,500 things to see and do along the Lake Huron coast. © Tawas Bay Tourist & Convention Bureau / Great Sand Bay Productions • All Rights Reserved • Design by Great Sand Bay Productions • Design, pictures, video and content are Copyrighted property and cannot be used in any way without express written approval.